We constantly hear that we should use different passwords all the time and change them for security - which is Ohhhh so true - but this presents the problem of trying to keep track of them all... KeePass to the rescue! Summary: Securely store and track all your passwords and other sensitive information in a multi-platform app. I hear so frequently the people are reluctant to use unique passwords and change them from time to time because they can´t remember the new passwords. 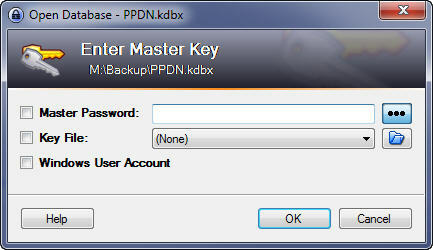 If it wasn´t for KeePass I´d be right there with them. Because PawPrint deals with so many different online platforms, systems, devices, and of course all our customer information we have literally thousands of passwords to keep track of. 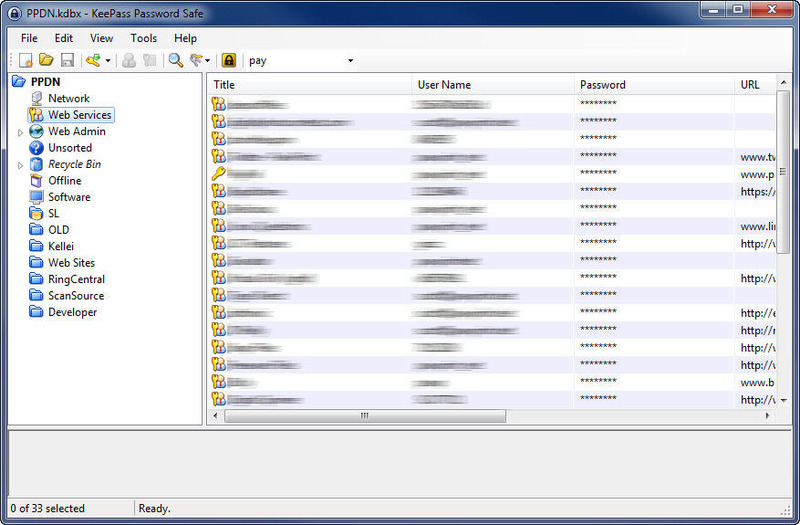 KeePass allows us to securely store them all in a single database and then view that from multiple platforms. 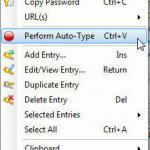 In a nutshell KeePass is a password database that lets you store individual passwords with supporting information like URL, expiration date, notes, it will even auto-generate secure ones for you. It then secures all this with a single master password. The database can be then viewed on almost any platform including mobile devices. 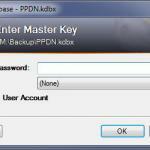 It has plugins to sync it with other password managers like Firefox´s built in one. 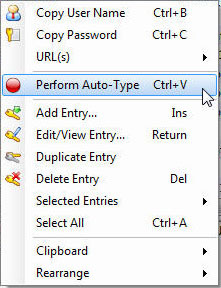 And provides a secure "auto-type" where it will transfer the username and password information from it´s database to the top-most window on your screen in a manner that will defeat most key loggers. 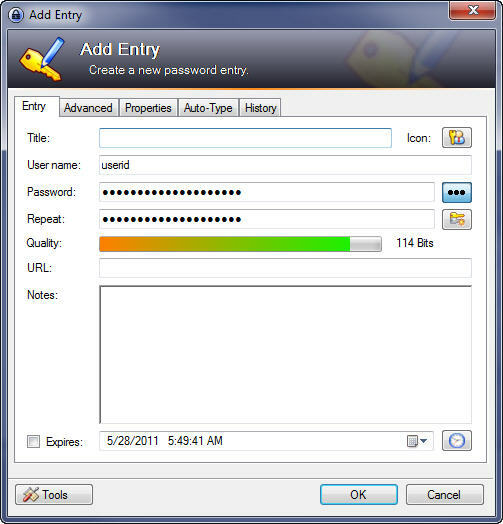 If you´re passionate about security, or even just want to have a convenient place to store passwords and/or other sensitive information KeePass is most certainly a must have.